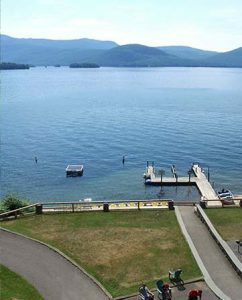 Explore Lake George and admire the beautiful lake views from our cottages. 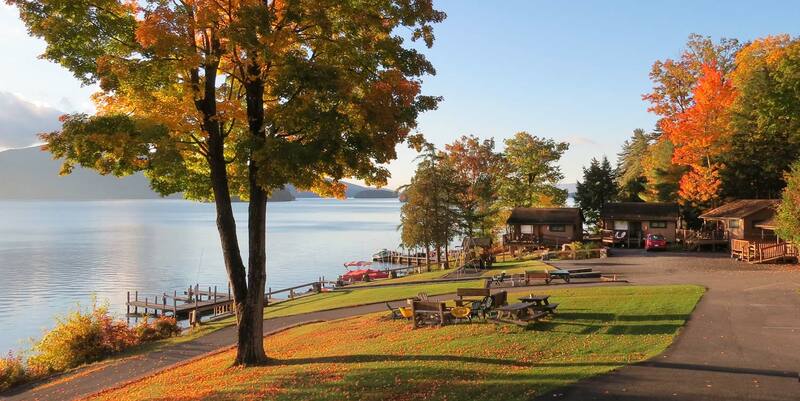 Located on Picturesque Hillside, our Cottages are a quick walk or drive to our lake front. Each cottage is 200 feet or less to the water’s edge. 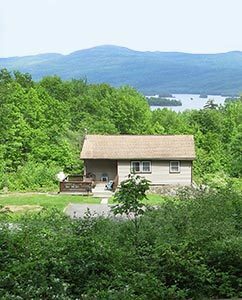 Each cottage has a gorgeous view of the lake and surrounding mountains. Log cabins are made of beautiful hand-peeled logs, are in a wooded area and have a wood burning fireplace. It’s a short walk or quick drive to the lake from the cabins. 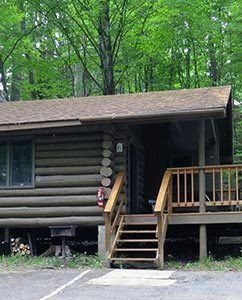 Each cottage and cabin has a fully equipped kitchen area, 1, 2 or 3 bedrooms, one bathroom with a walk-in shower, and outside deck with a picnic table and a BBQ for charcoal grilling. 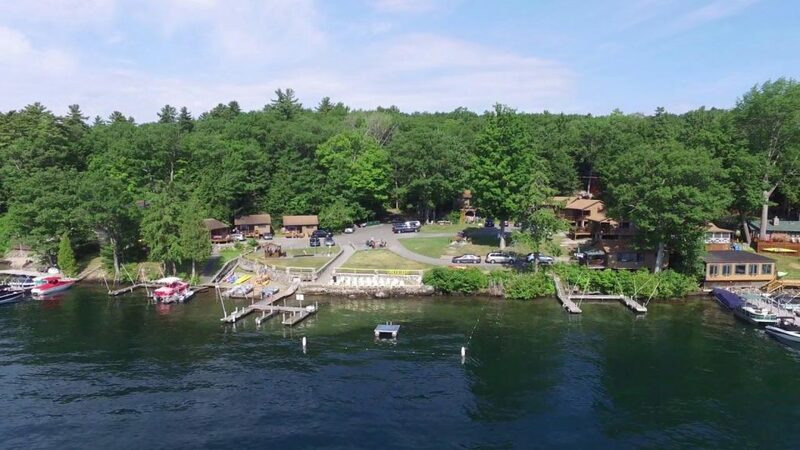 Candlelight Cottages, located directly on the shores of Lake George, is a resort for three seasons – spring, summer and fall. 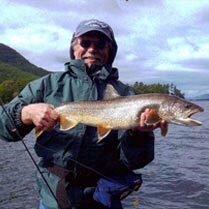 The resort includes over 14 acres of property on the lake side of Lake Shore Drive and 300 feet of lake front. 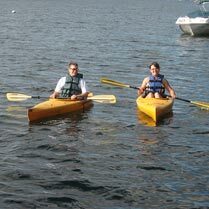 Guests can explore the lake in one of our free rowboats, canoes or kayaks. 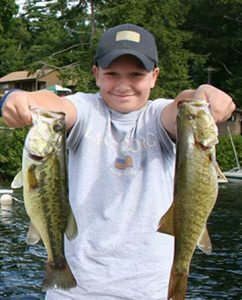 Bring your fishing equipment and fish off our docks or out on the lake. Relax by our outdoor fire ring. 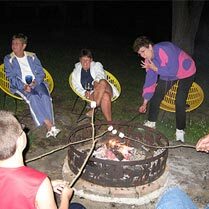 We supply the wood; you make the s’mores. 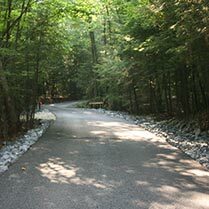 Enjoy a leisure walk along the road and the wooded portion of our property.